Let our thoughts on the blessed mother of God’s Last Prophet dwell. Allah chose Amina to give birth to the Prophet of Mercy. Amina’s newborn baby knelt in prostration on the floor. The baby she gave birth to became the greatest man. Respect and admiration are given to people based on what they do and achieve, how they look, what they have, and what they know. Yet some people deserve them simply for being who they are. Destiny will bring you what is meant to be yours even without you foreseeing or pursuing it. In Sayyida Amina’s (as) birth story, she tells of four mothers of previous Prophets visiting her that night; one of them was Asiya (as) the wife of Pharoah. She did not give birth to Musa (as) but she was his mother. You don’t have to carry your baby in the womb and give birth to her in order to love her and be a mother. The Prophet, salallahu alayhi wasalam, was supported by miracles from before his birth. The Prophet’s, salallahu alayhi wasalam, first action upon entering the world was to worship Allah ta’ala; immediately demonstrating perfected ubudiyah. 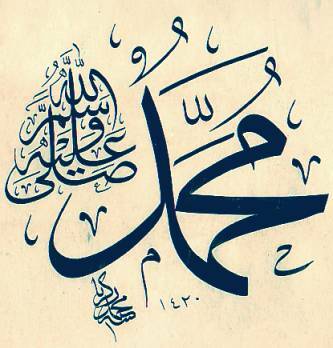 What greater honour than a connection to the Prophet, salallahu alayhi wasalam? MashAllah! Thank you for sharing!